Serving financial institutions, ATM operators and merchants with over 80,000 ATMs. 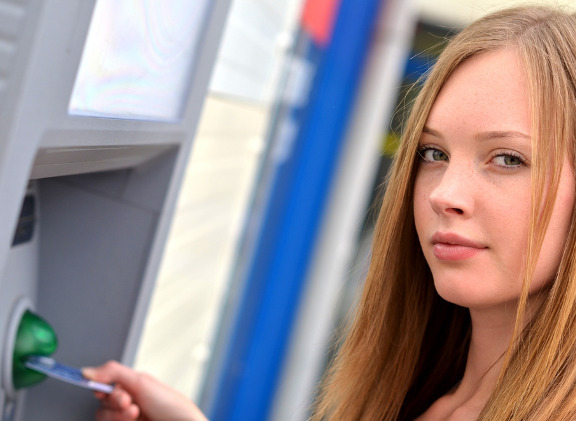 As one of the nation’s largest ATM processors, CDS provides ATM services for over 80,000 terminals nationwide. CDS provides comprehensive support for ATM driving and management, Network Access and Debit Card Management. We’re here when you need us, providing U.S. based customer support 24/7/365.